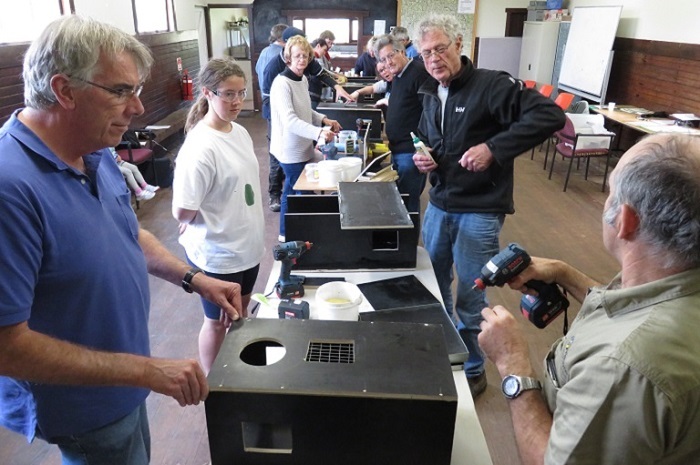 The aim of this project is to improve connectivity of remnant vegetation thorough protection and enhancement activities and to increase knowledge of local EPBC species. Improving connectivity and condition of corridor remnant vegetation will address fragmentation to allow improved prospects for animal movement. Revegetating key areas for EPBC species will improve habitat and prevent further fragmentation of remnant vegetation. 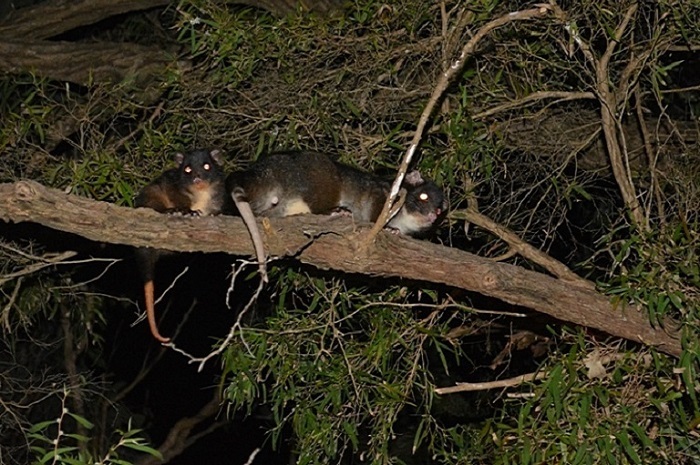 This investment involves private landholders implementing strategic actions to manage threats, and improve habitat for western ring tailed possum and nesting, resting and feeding opportunities for Carnaby’s, Baudin’s and Red Tailed Black cockatoo.